The early sprouting and ripening vine is sensitive to wintry frost, prone to real mildew and mites, but resistant to Botrytis, She brings golden yellow, aromatic white wines nutmeg for the rather quick enjoyment that is suitable for sparkling wine production. 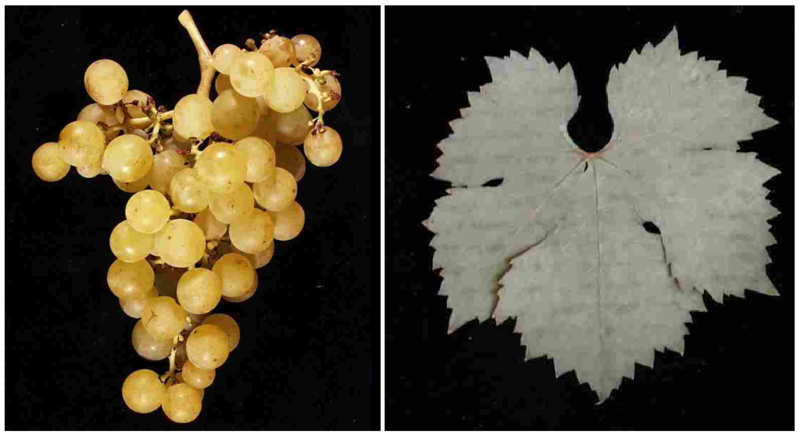 The variety is also called table grape used. She will be in Hungary especially in the regions Balaton (Lake Balaton) and Sopron grown on 1,090 hectares. There are further areas in the Slovakia (227 ha), Czech Republic (69 ha), Russia (24 ha) and in the Switzerland (5 ha). In 2010, a total vineyard area of 1,414 hectares was designated (Kym Anderson ). This page was last modified at 7 January 2019 at 14:14.